15 packs of 160 towels for the Auto–Mate Petrol Forecourt Bin. 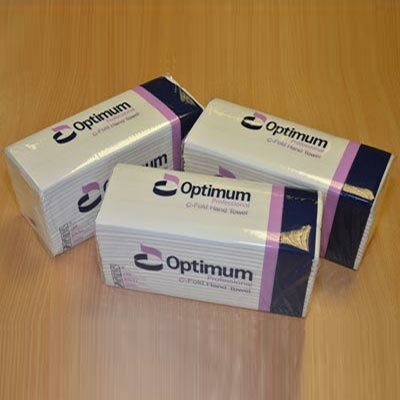 Additional 15 packs of 160 towels for the Auto-Mate Petrol Forecourt Bin. Happy customers are returning customers. As well as making sure you offer competitive pricing, here are our top 6 tips to make sure customers are happy and returning to your petrol station.